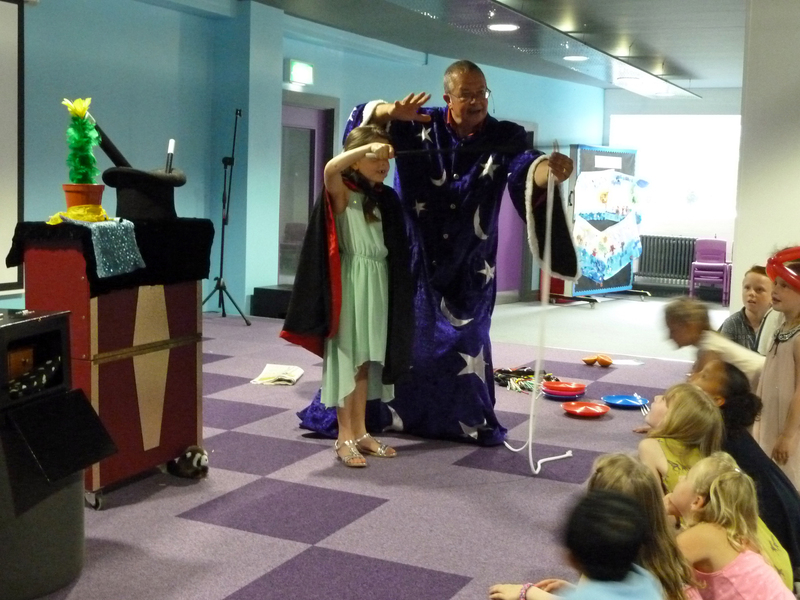 A great party held in the Zion Christian Centre in Halesowen, Birmingham for Aliesha’s 7th Birthday.30 of her friends attended as Magic Bob performed as a wizard with candles appearing and Magical spells. Megans special day with magic bob at landrover Solihull. Last one of the day. 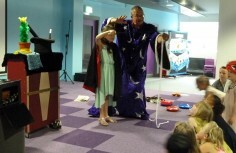 Birthday boy Ollie enjoyed the magic bob show with his friends at his home in coventry Hope to see you next time. Thanks for the review sharon.